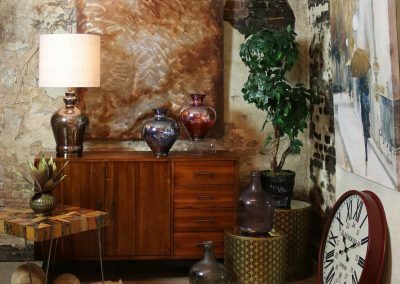 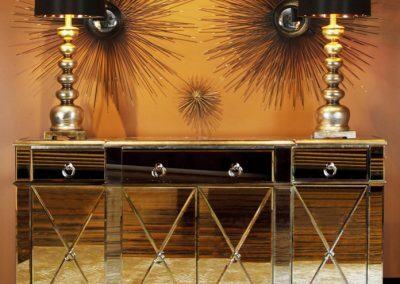 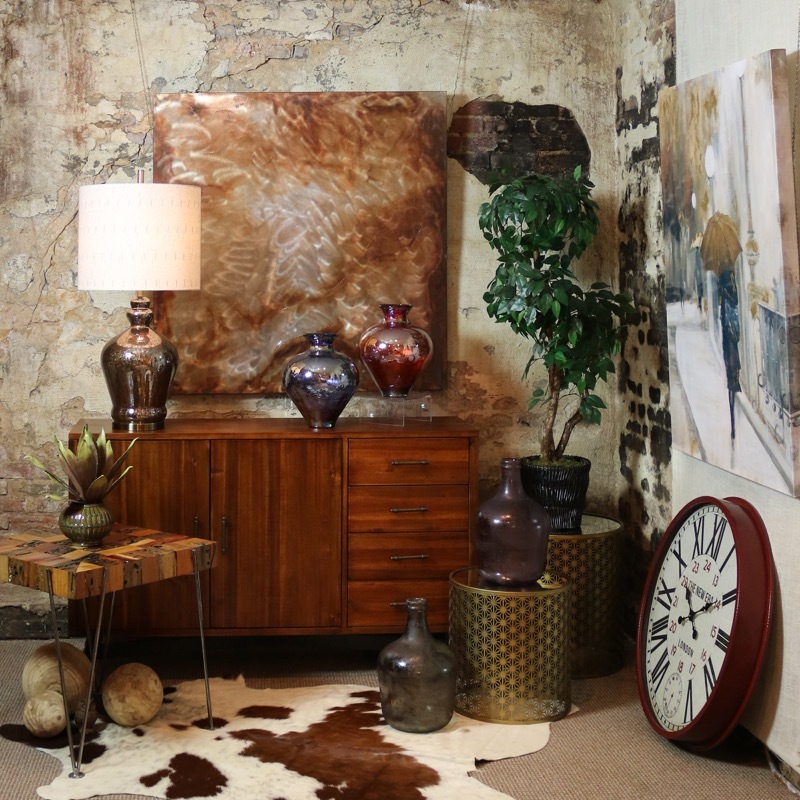 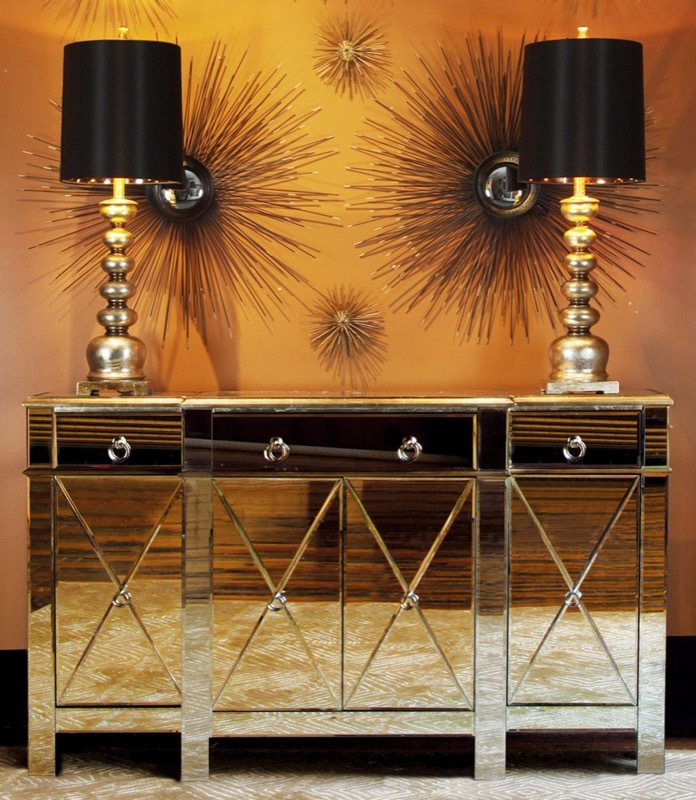 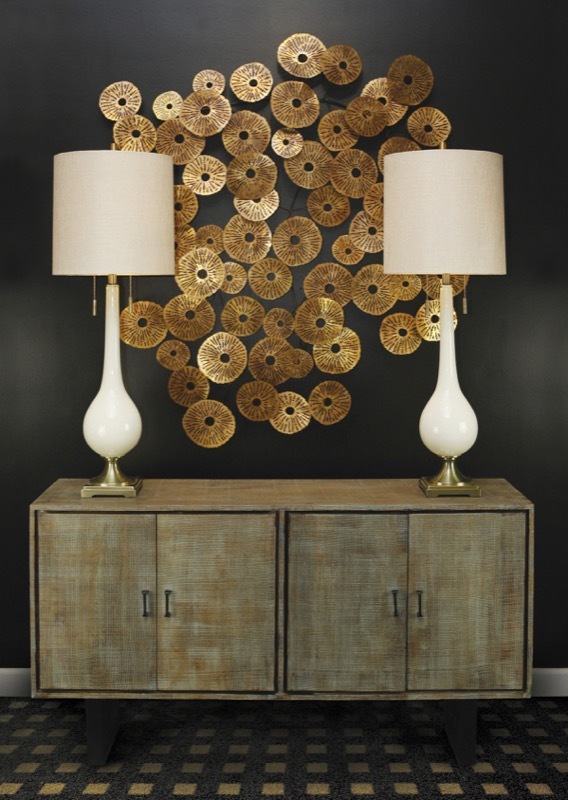 There are so many choices when it comes to art and accessories, and we love helping our clients find that perfect piece, one that fits both their personality and their budget. 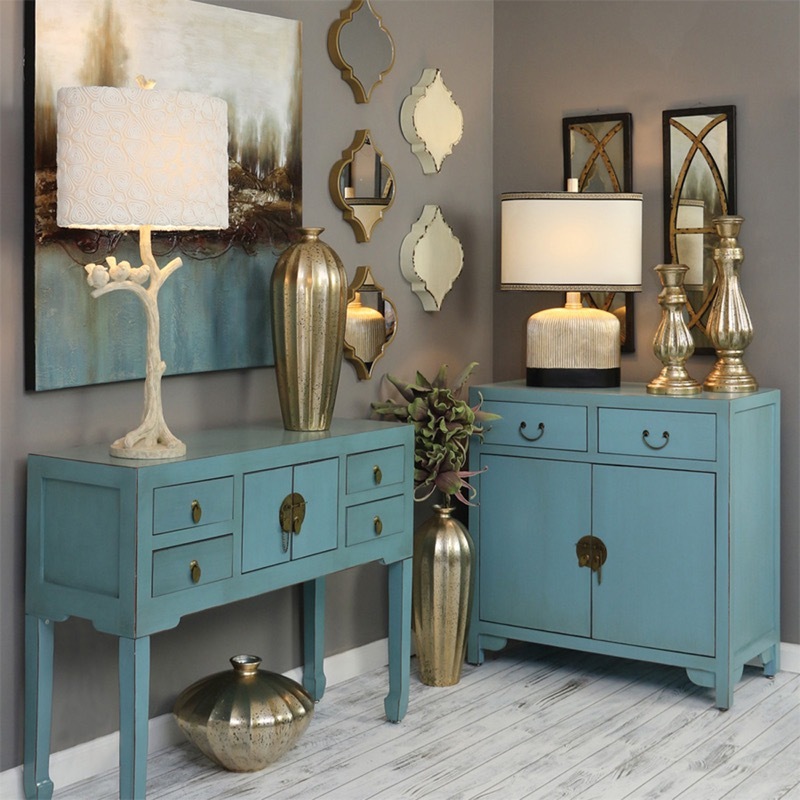 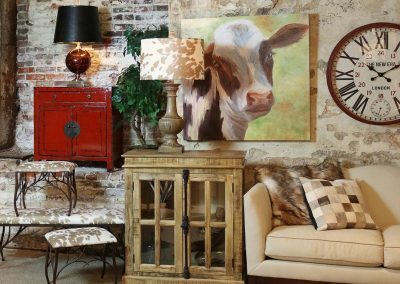 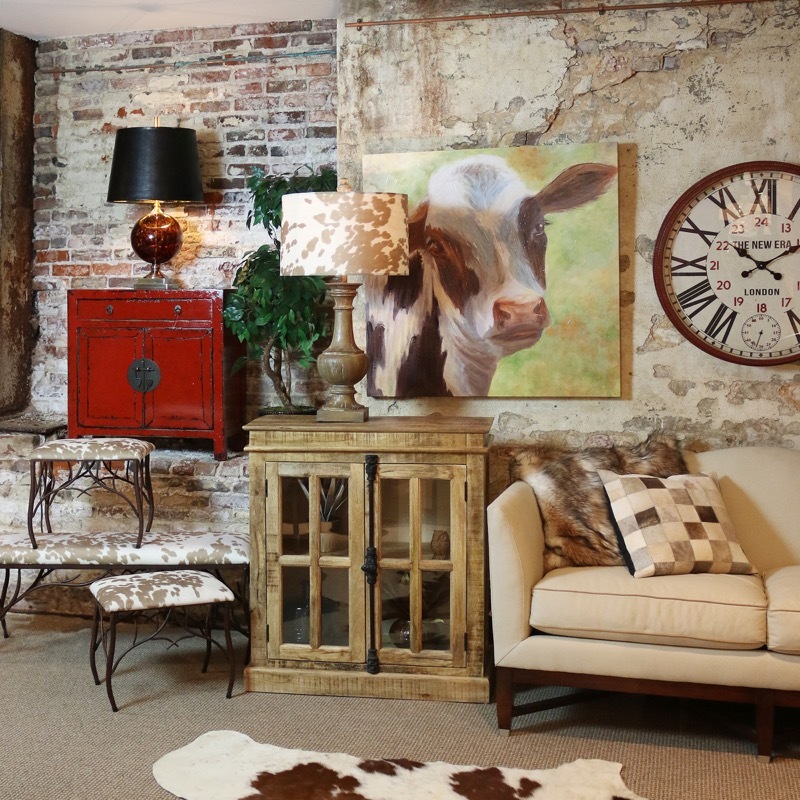 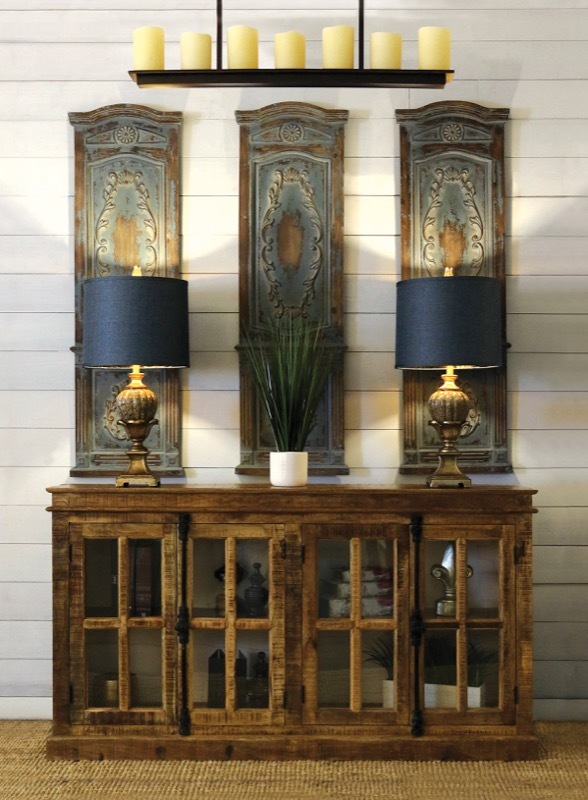 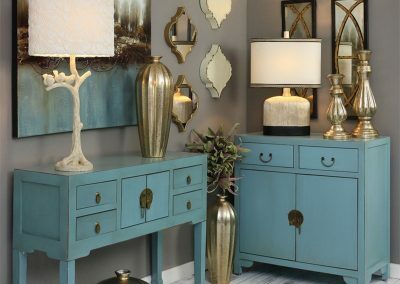 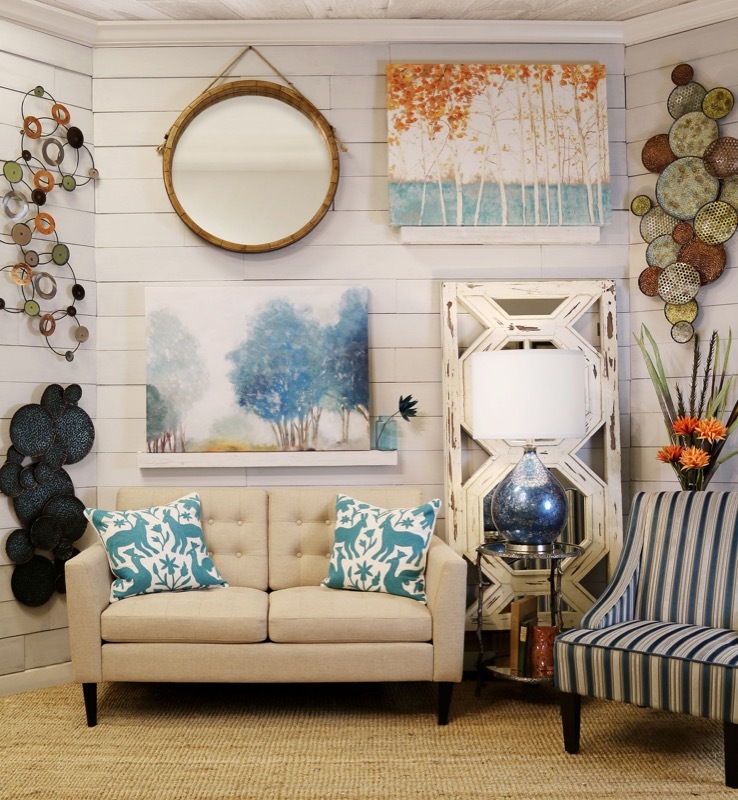 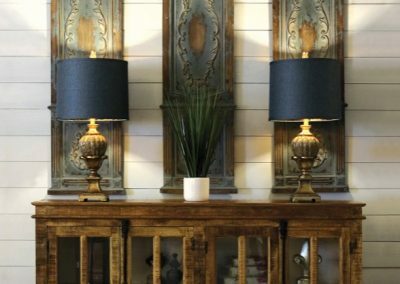 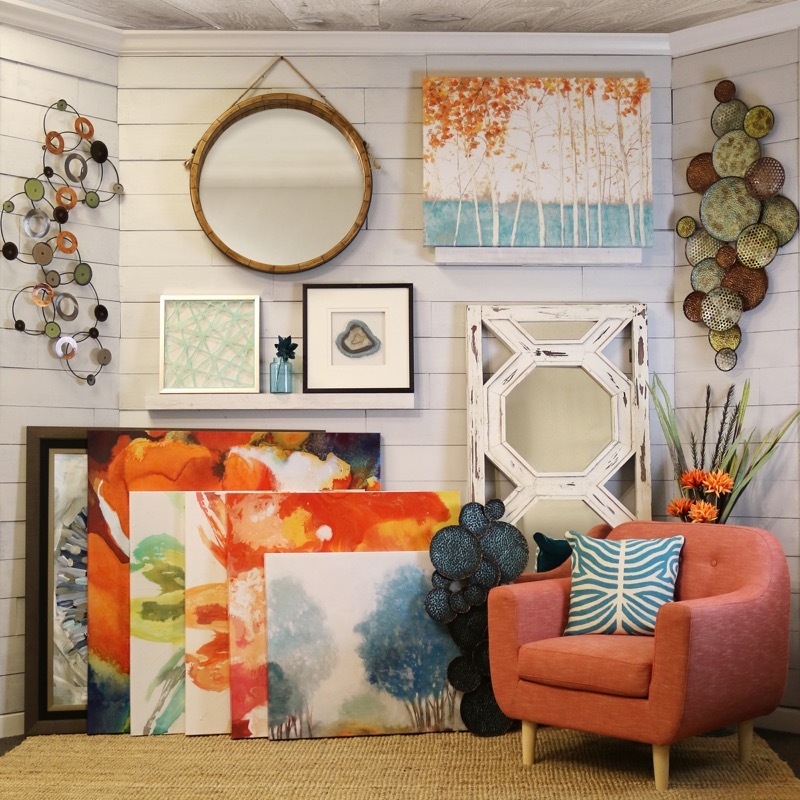 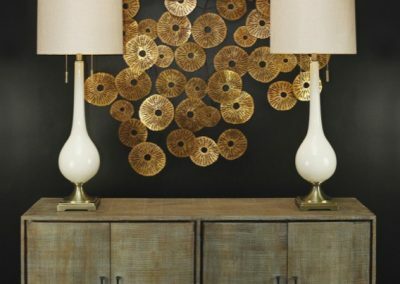 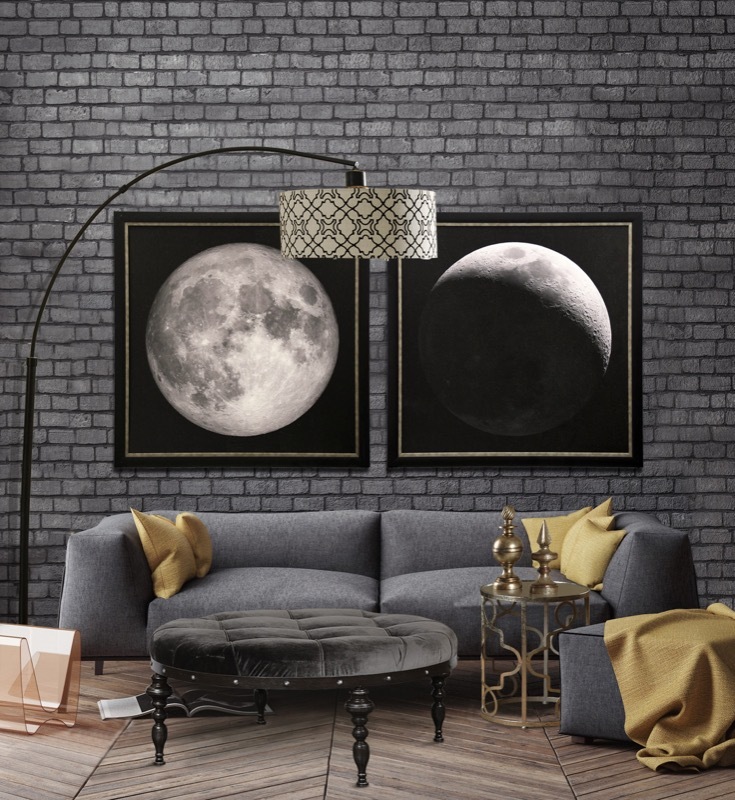 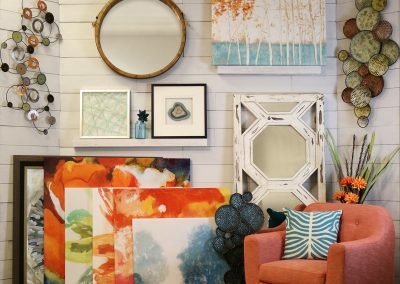 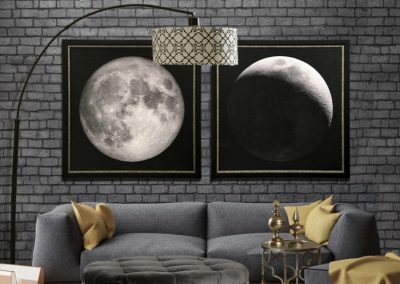 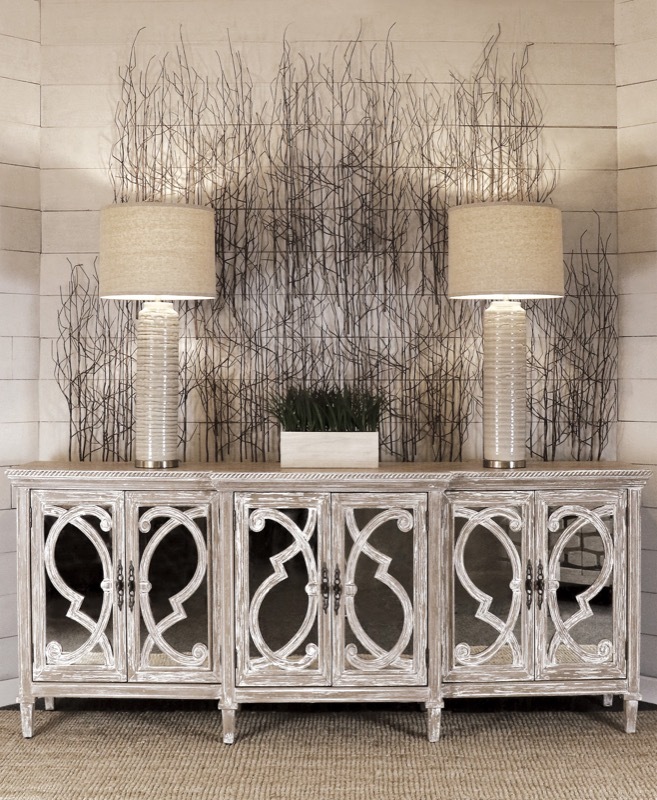 Whether it’s a large framed mirror, an unusual lamp, a scene on canvas, a beautiful framed print, or a great area rug, we have it all at Wall to Wall Interiors in Gulf Shores, Alabama. 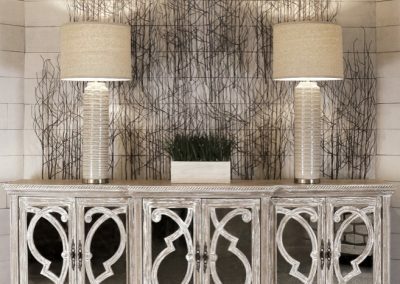 Let's talk about your next interior design project!